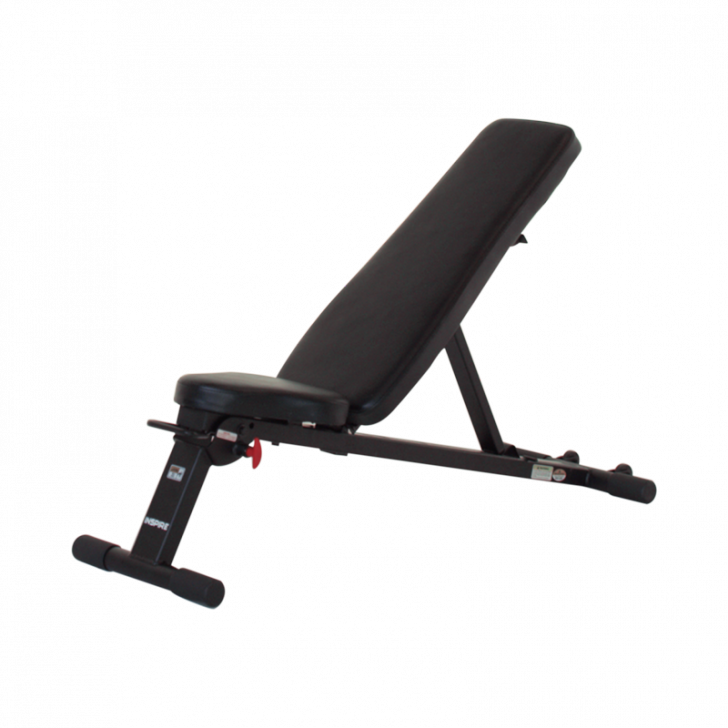 Ranging from decline to incline, this bench offers 5 different positions for any exercise. It's the minimalists bench as it folds completely flat for easy storage. Oversized pads provide stability & support with every move.